For all our our Virtual Server nodes (not our Cloud range), Legacy Reseller / Shared nodes, Customer Dedicated Servers and Internal..
cPanel recently released 11.34 to their Current Tier. 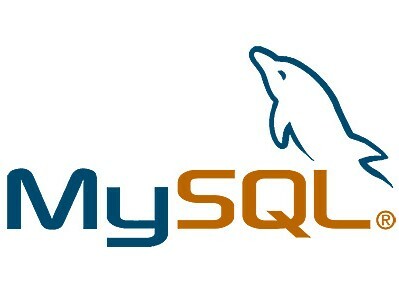 Bringing it out of beta and into the wild. 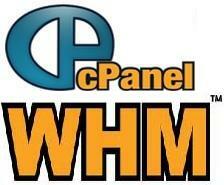 For those who are new to cPanel / WHM,..
Now a days most of the websites are being built using scripting language, So it is predicted that there should be a database system..